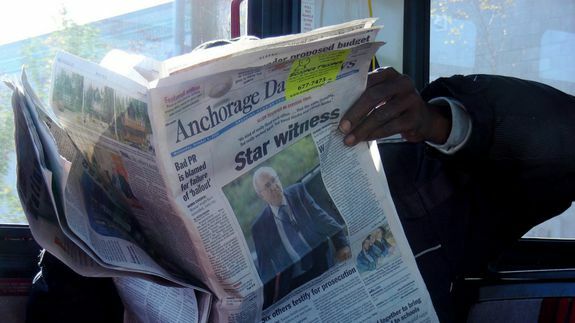 Alaska's Largest Newspaper Is Being Sold to Web Rival - trendistic.com: ever tried. ever failed. no matter. try again. fail again. fail better.